Restart: Netflix Account was hacked! Update: I just found that many other users suffered from same experience, and this write described this problem very well here. 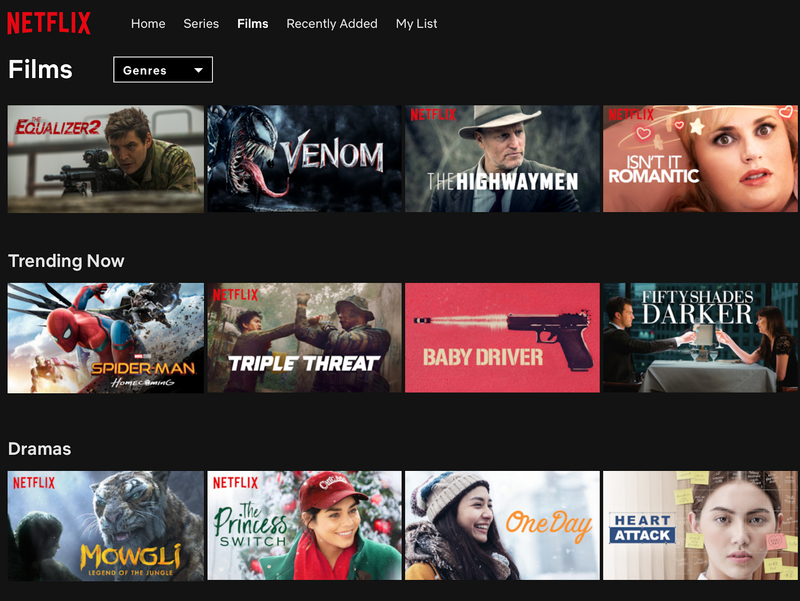 Netflix has been one of the best service that I use on daily basis now, because of variety of titles available, performance, user-friendly and easy access from all platforms such as Computer, or Mobile Phone. However, this morning I have just found out that my Netflix account has been hacked. First of all I have received emails from Netflix telling me that somebody used my account to access from China and few minutes later another new access from Greece. That was weird, but I thought it was just changing of IP Address, and made Netflix confused where I login from. But that was not the case, because another email sent by Netflix informing me that I can no longer use my email address to access Netflix. So I tried to login with my existing email, but to no avail, because the system did not recognise my email address, and treated me as if I am new user. The hacker obviously replaced my email address associating with my Netflix account with their new ones, and of course, they also got access for credit card attached. (Even though they can not see it, but they can still use Netflix on my Credit Card Bills).